Posted on December 19, 2013, in Comedy and tagged Baird, Bell, Broadbent, Comedy, Drama, McAvoy, Poots, Thriller. Bookmark the permalink. 33 Comments. Outstanding sir!!! I loved Filth. As a big fan of Irvine Welsh I had very high hopes for this and it didn’t disappoint. I’ve often wondered how viewers outwith Scotland would view this but I’m very happy to hear it works just as well. Pure hilarious depravity. And need we say more about McAvoy? The man is stupendous here and deserves a f@#king award for this role. He’ll likely get overlooked but it’s still the best performance I’ve seen all year. Also a huge fan of Welsh’s work, he’s got one of the most unique, unleashed minds, doesn’t he? 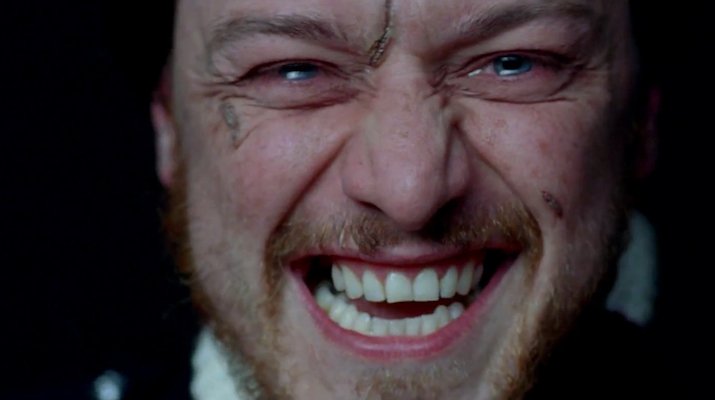 As for McAvoy, there’s no chance he gets any love or awards for his performance here, but he damn well should!! Welsh is one of the most raw and unflinching writers out there. I just love his bravery and sense of humour. As for McAvoy, he’s still got a lot of doubters but this performance alone should silence them all. Brilliant review, I hereby dub you an honorary brit! 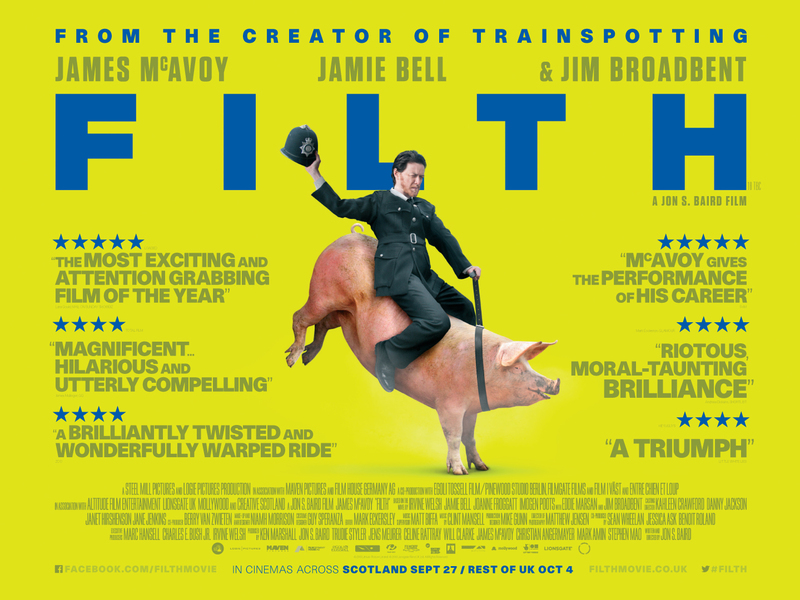 Haven’t seen Filth but I live in Edinburgh where it’s set! Thanks bud! Woo, always wanted to be a Brit! That’s amazing, you should definitely check this out :). Wow. That’s a glowing review of a film I don’t I’ve ever heard of. I’ll be watching this one, too. You should check this out for sure. The story’s amazing and McAvoy’s performance is stellar! Thanks Eric! I really think you’d love this film :). You do Tim, you really do :). great review. I need to see this film, I loved Trainspotting (In my top ten) based on a book by Irvine Welsh, It’s set in Scotland (I’m a proud Scot 🙂 ) and it has that dark dark drama and comedic feel which I enjoy. Thanks so much, Chris! It looks like this flick meets all of your criteria, so how have you not seen it?! That’s great you got the chance to catch up with this; both the film and McAvoy’s brilliant performance deserve much. Great stuff mate. Thanks friend! Happy to hear you love it as much as I do :). Solid review my friend. I wouldn’t call myself “delicate”. I just have no attractive to the profane and vulgar which is why I probably will skip this one. Very solid cast but just not my cup of tea. If the vulgarity has meaning, would it still not interest you? I know what you mean regarding profanity and such, especially without purpose, but if it has merit, would you consider it? Just curious :). Very good question. I really don’t think so. I don’t need to see or here things I consider vulgar or profane to understand a character is vulgar or profane. Please don’t think I’m casting judgements. Not my intent at all my friend. I just really dislike those things and I always appreciate when a filmmaker can relay those characteristics without drowning me in them. Yes, that makes perfect sense. Interesting take, Keith! I was just curious, cause this is an odd film and it’s hard to think of it without any dirt. Loved this one. Great review Joseph. I loved it too! Thanks so much for reading :). Excellent review. I really enjoyed this. Thank you!! So happy to hear you like it :). Great review, man! Really keen to watch this one. Great review. I must just actually get myself together to watch it, I am seriously on a McAvoy binge at the moment! Thanks friend-o! You definitely need to check this bad boy out, truly an amazing flick! 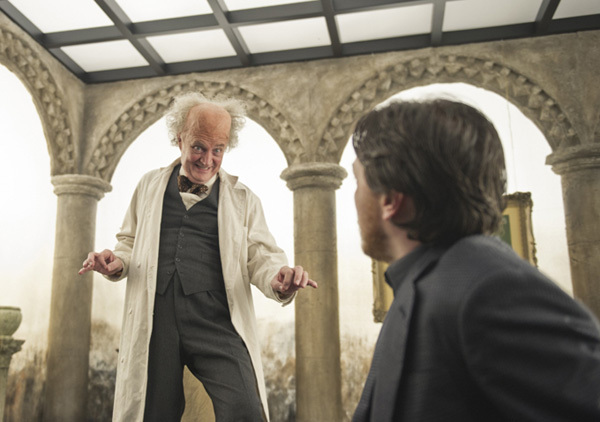 Maybe later today… You haven’t recommended me a bad flick yet! It’s a lot of fun! But also kind of depressing lol. This sounds great. Definitely checking it out. I love McAvoy, too but I am not too familiar with Welsh. Nor have I seen any of Baird’s films. So, I am intrigued. Thanks! No problem Vic! I’m sure you’ll love it :). 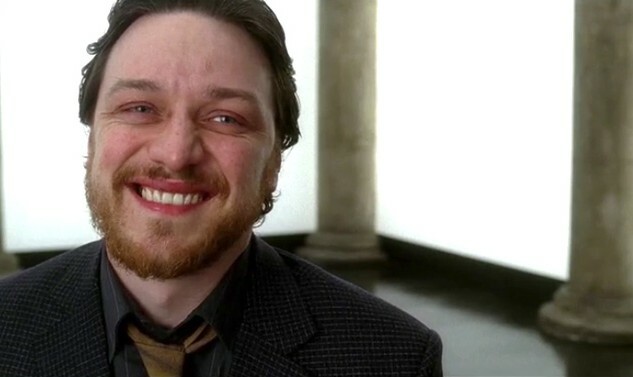 McAvoy is genius, but so creepy! Going to check it out… at one point haha. Great write–up, still!